Cancer has affected everyone, whether it be yourself, a relative or a friend. Cancer doesn’t care, it doesn’t have a selection process, it doesn’t pick and choose people based on what they have done in their life, it just happens. Rob was with our close friend the night of September 27th when he started having extreme stomach pains. They thought he had developed an ulcer or something harmlessly stomach related. Unfortunately, this wasn't the case. 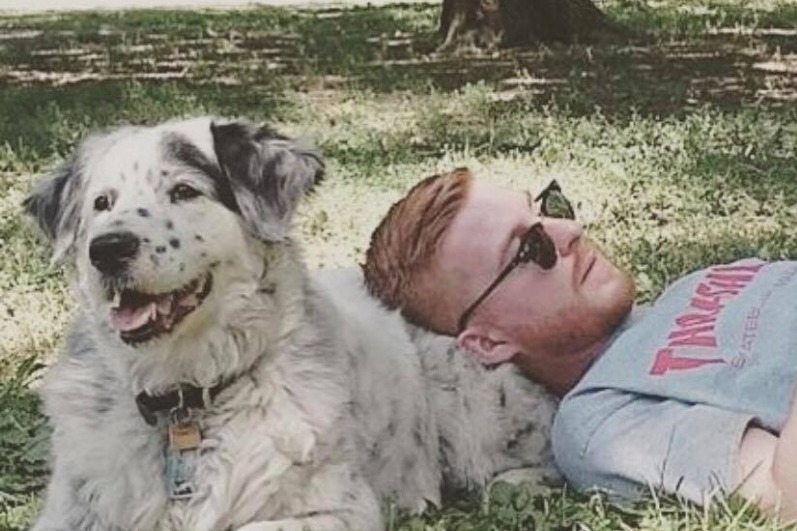 On September 28th Mario Diotte (28) was diagnosed with a rare form of liver cancer called Fibrolamellar-Carcinoma which is only diagnosed 200 times a year globally (1 in 58,000,000 people). Due to the rarity of this condition, Mario has to receive treatment with a specialist at Memorial Sloan Kettering Cancer Center in New York City. Recently OHIP has denied him coverage which means he will have to go out of pocket not only for his travel and accommodations but his medical bills on top of that. We have tried to come up with ideas as to how we could help our friend so we decided to do the "Run Oak Island" Marathon and try to raise funds for his treatment, travel, accommodations and day to day life. Every dollar helps and 100% of proceeds will go towards Mario. Liam DeBoer and Rob Ratz. On behalf of Mario, Rob and Myself I would like to thank everyone who has supported this GoFundMe campaign. 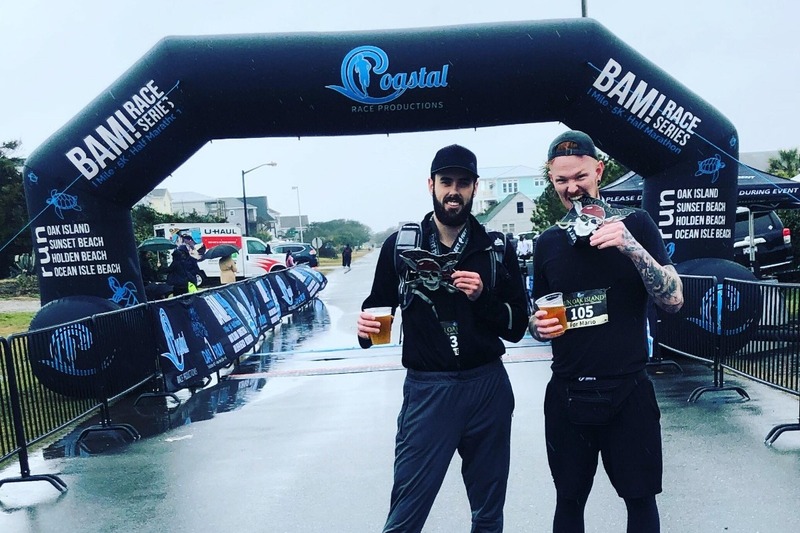 Rob and I completed the Run Oak Island Marathon this past weekend, and with the ongoing success of the fundraiser, made for a truly special run. When Rob and I told Mario the initial goal of $10,000 we all thought that was a very high, (but achievable) target. To see that there currently has been $46,655 in donations is nothing less of amazing. Although the race is over, Mario's battle isn't. He has started a combination therapy this month and due to additional treatments, his costs have increased. Due to this, I will be leaving the GoFundMe active for the foreseeable future. Mario has frequently brought up how much everyone's comments on this page mean to him. He would like me to send along a big thank you to everyone and is incredibly appreciative of the constant support. Mario would like to me to send thanks along to everyone that has helped support him so far. Earlier this week he started his immunotherapy and has said he is dealing well with the side effects. I would like to say a thank you on behalf of Mario, Rob, and Myself to everyone that has donated. The support has been incredible and much more than we originally anticipated. I will be starting to withdrawal funds and E-Transfer them to Mario to help out with his upcoming bills. Again I just want to say the support on this has been amazing and really can't thank everyone enough.